**COVER REVEAL** HIS SCANDALOUS VISCOUNTESS (Lustful Lords, #3) by Sorcha Mowbray! 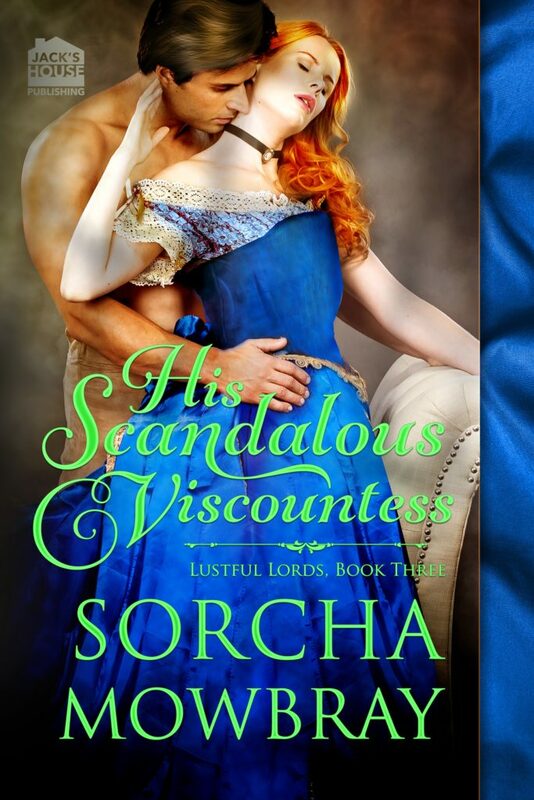 Today we are celebrating the cover reveal of HIS SCANDALOUS VISCOUNTESS, the third book in the Lustful Lords series by Sorcha Mowbray. This book is a historical romance title from Jack’s House Publishing and it will be releasing on February 15th. Check out the pre-order links and blurb for the book below. PreviousAVAILABLE NOW!! RECKLESS LOVE by Kelly Elliott!